Don’t you just feel like smelling the rain, feeling the warm African sunshine on your face, and dancing your sorrows away? Well, somebody is feeling like a fairy godmother, and she’s decided to grant our wishes. Delectable Angolan songbird, Nsoki, makes it come true as she releases “African Sunrise”, a follow up to her award winning international hit song “Africa Unite”. 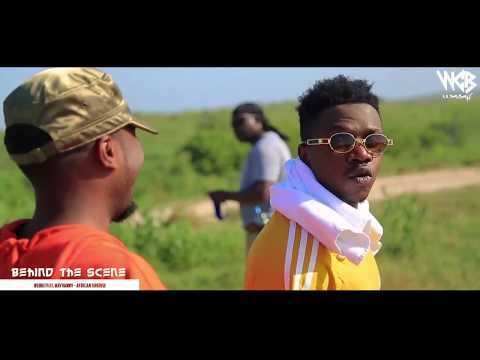 In this new tune, Nsoki teams up with Tanzanian Superstar and BET Award winner, Raymond Shaban Mwakyusa, popularly known as Rayvanny to croon about the struggles and joys of living in Africa; and of course, the wish to see the “African Sunrise”. The chemistry between Nsoki and Rayvanny is very intense, their dance steps perfect and in rhythm with another. 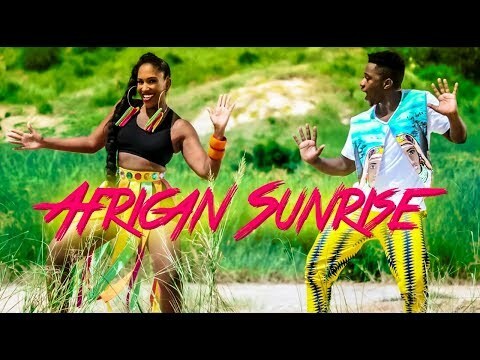 “African Sunrise” will surely make you dance; fill your heart with joy and reassert the African pride and glory in this infectious Afrobeats sound. At first glance, you’d think you’re about to listen to Adekunle Gold’s ‘Orente” at the beginning, but just wait as Nsoki’s sweet vocals African sunrise shatters that perception and leaves you stunned. 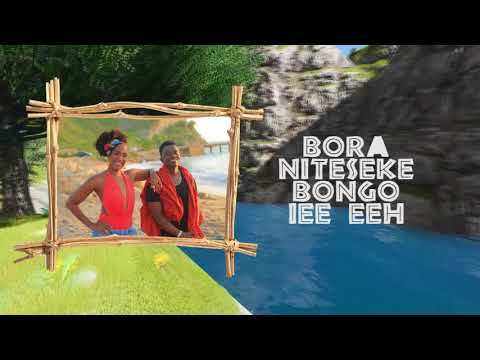 The song is laced with stunning melodies sung in Kikongo, Swahili and English; and might leave you a bit teary-eyed, as Nsoki and Rayvanny eulogize the beauty of Africa, the relentless endurance of its tribes, and the wish that Africa’s sun will definitely rise again. To enjoy this beautiful song, simply click here to download or stream “African Sunrise”. Plus, be sure to share your thoughts in the comments section below.